my father,O’Neal Coker, on the left with his first antelope,and a good when at that. 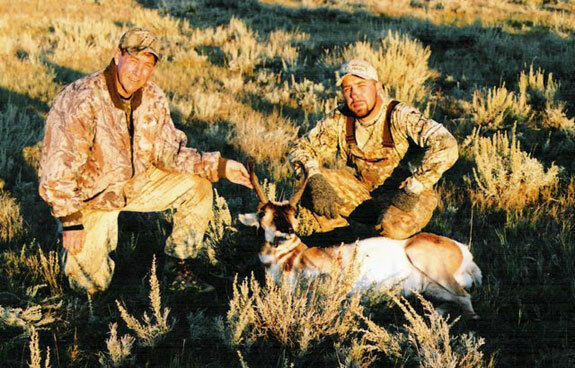 Todd Coker,me,on the right,serving as antelope guide for my dad, what a great stalk and awesome hunt with my father. If you see this dad, thanks for taking me hunting as a kid, so many fathers don’t.